Our newest project bike is on the road! 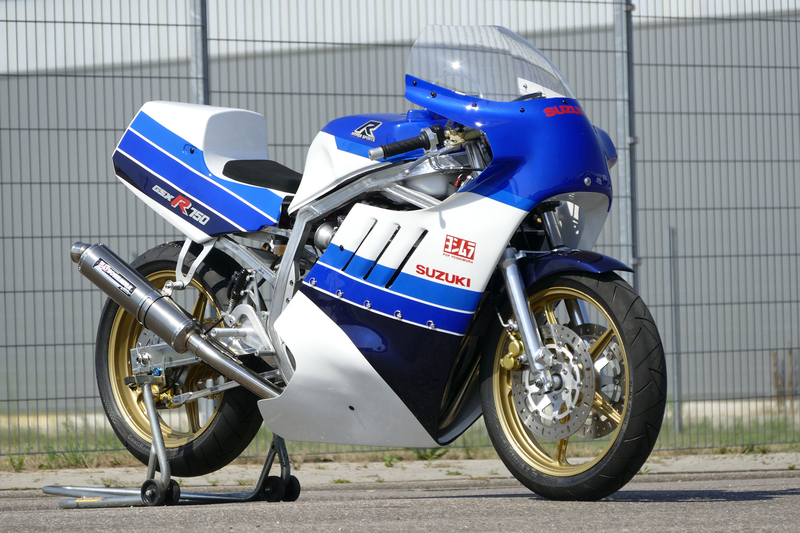 For over 10 months we have built the GSX-R750. The result is an exciting racing bike in the YOSHIMURA XR51 style. With race ready 170kg and about 120hp, the bike brings an impressive performance on the track. The rollout in October at the GRAND PRIX DU RHIN was definitely promising. More pictures and all the specification you can find here!